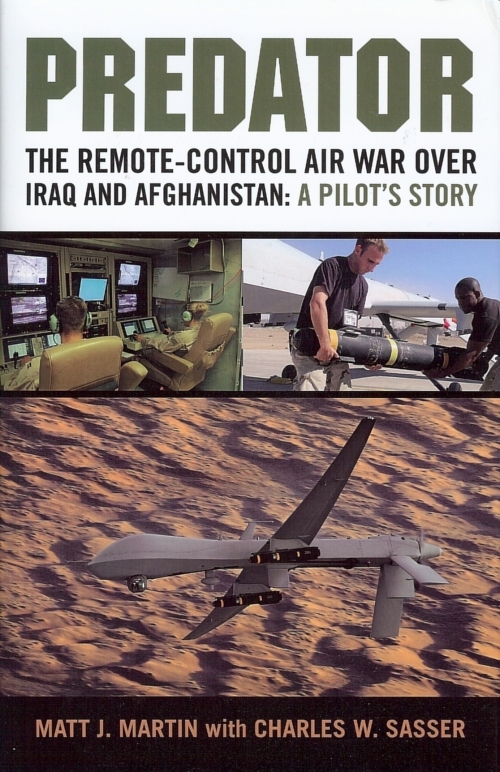 I’m just finishing up a new essay on drones and later modern war – “Moving targets and violent geographies” – and I’ll post the draft as soon as I’m done (this weekend, I hope). When Barack Obama finally admitted to the needless loss of life in Pakistan’s Waziristan area due to American drone attacks, he spoke about how the death of innocents would haunt him forever. 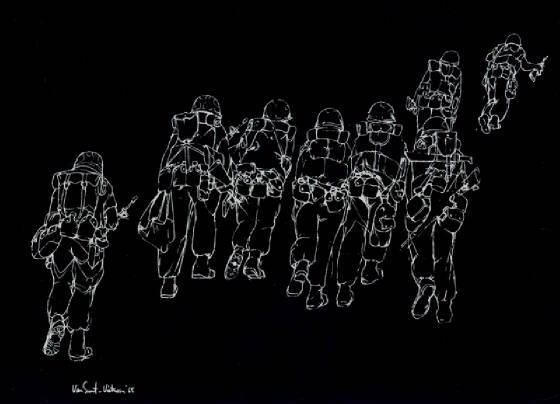 Interrogating this notion of ‘haunting’ and what it means for those affected by these attacks is Pakistani filmmaker Madiha Tahir in her film Wounds of Waziristan…. 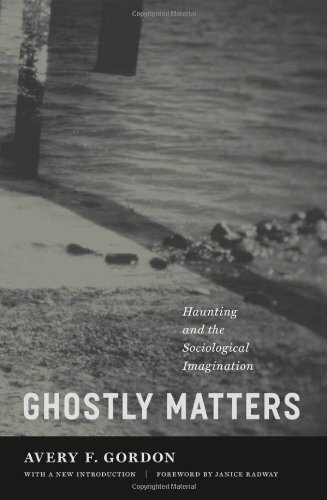 On her blog, Madiha wryly notes that her interest in the question of haunting may show ‘my academic side coming out’ – as well as an independent journalist she’s also a graduate from NYU and Columbia, where she’s currently working on her PhD – and human geographers will probably be no strangers to the idea, from research by Steve Pile and Karen Till and most recently Alison Mountz‘s analysis of detention centres and Akin Akinwumi‘s work on Truth and Reconciliation Commissions. ‘The questions then turn on the material conditions and the loss suffered – not as evidence for legal arguments but as queries about what it does to a person to live in such conditions. The question is not, ‘Do I stick him in the “militant” or “civilian” column?’ but instead, who survives him? How do they deal with that loss? 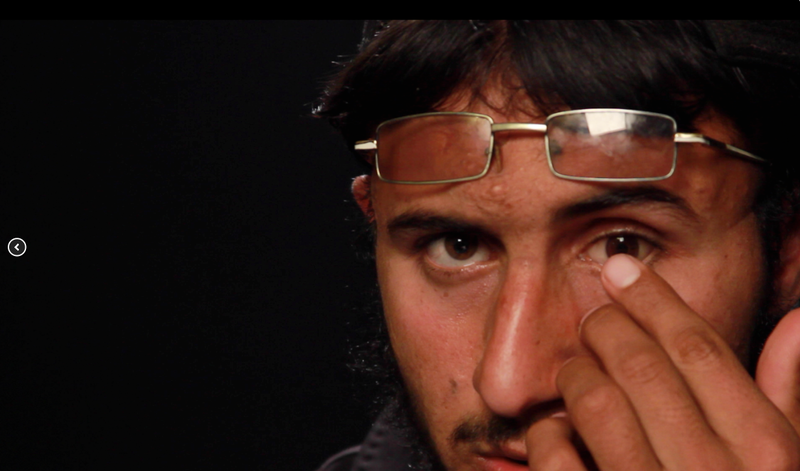 What is it like to live among the rubble? 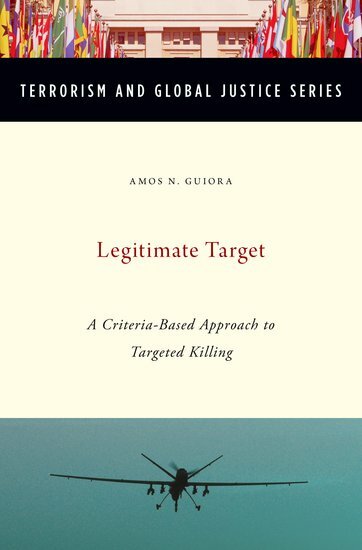 This matters so much – and reappears in a different form in ‘Moving targets’ – because the contemporary individuation of ‘war’ (if it is war) works to sanitize the battlefield: to confine attention to the individual-as-target (which is itself a technical artefact separated from the exploded fleshiness that flickers briefly on the Predator’s video screens) and to foreclose the way in which every death ripples across a family, a community, a district and beyond [see my brief discussion with Ian Shaw here]. Speaking about her experiences while making this film, she explained that it’s not just a question of life being lost, but also the obliteration of history. 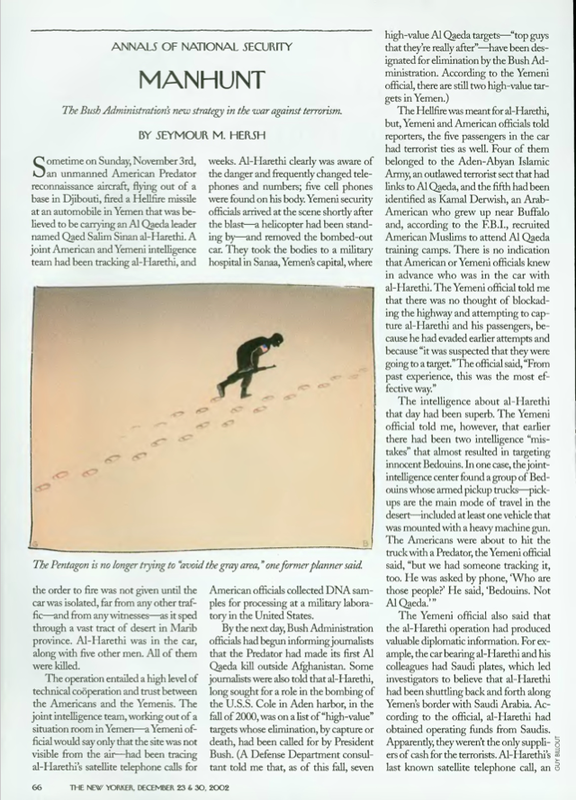 “When drone attacks destroy homes — as they often do — they erase entire family histories. Homes in this area are built over time as families grow. There may be as many as 50 members of a family living in one house. When you destroy structures like that, you not only destroy people, you also destroy their history. The rubble that’s left in the wake of an attack is a living memory of what happened there. It embodies loss. The people in Waziristan have to live around this loss, near it, in it. They have to live among ghosts,” says Tahir. I’m sorry for the long silence: the past two weeks have been unusually busy, with a stream of wonderful visitors to the Peter Wall Institute for Advanced Studies, including Philippe Descola, Anne-Christine Taylor and Bruno Latour. 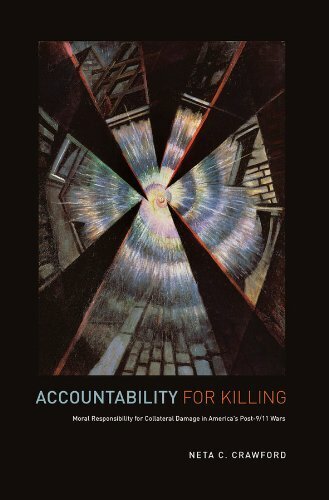 More on this soon, but during a series of conference presentations – in which, more or less in passing, I mentioned Joshua Oppenheimer‘s The act of killing (2012) (see here and here) – I was told of another, related project that readers will find interesting. 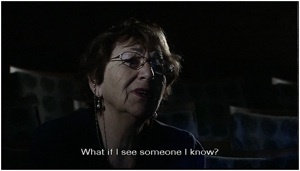 This is Yael Hersonski‘s A Film Unfinished [Shtikat Haarchion] (2010). The centre of the documentary – you can hardly say its ‘heart’ – is an unfinished propaganda film shot by the Nazis in 1942, Das Ghetto, which purported to portray the Warsaw Ghetto. It was found in an archive in East Germany in 1954, but in 1988 two discarded film cans containing 30 minutes of outtakes were discovered – scenes left on the cutting room floor – which radically transformed the interpretation of the film and revealed the elaborate staging of its scenes. You can obtain another overview of the project here, which includes a number of stills from A Film Unfinished. The parallel with Oppenheimer’s project is drawn by Hersonski’s re-staging of an interview with one of the original cameramen, Willy Wist (he died in 1999 but Hersonski works from a transcript she found by chance in an archive in Ludwigsburg), and by her decision to invite five survivors of the Ghetto to watch the out-takes and to record their reactions. “What if I see someone I know?” one woman asks [she does], hardly daring to look. As the flickering atrocities play across the survivors’ faces — one film observing another — Ms. Hersonski silently creates space for memories. More than just valuable reality checks (“When did you ever see a flower? We would have eaten a flower!”), these recollections anchor the past to the present, and the images to human experience, in a way that shifts our perception of the Warsaw film. Whether cringing at the sight of naked men and women being forced at gunpoint into a ritual bath, or contemptuously dismissing the Nazis’ efforts to highlight Jewish privilege (“My mother wore her beautiful coat, and sometimes a hat. So what?”), the survivors seem to speak for those who cannot. Here is the trailer. The whole film is available on YouTube but I can’t embed it because it has a restricted rating, so you need to confirm you are old enough to watch it: here. Catsoulis suggests that the film is concerned with the difference between watching and seeing, and in this sense the other obvious parallel is with Giorgio Agamben‘s philosophico-ethical probings of the witness and the camp. Hersonski herself says that her film ‘first emerged out of my theoretical preoccupation with the notion of the “archive”, and the unique nature of the witnessing it bears.’ (She elaborates this in an interview with Max Goldberg here and there is also a really excellent interview with Lalev Melamed, ‘A Film Unraveled’, in the International journal of politics, culture and society 26 (13) 9-19, which includes an interesting comparison between Hersonski and Harun Farocki). What can I do? No, it’s not a rhetorical question. I’m seeing this and other events unfold — I’m watching it, I know about it, I know it’s there. I’m not talking about politics right now, by the way, just images of people suffering. And, as the images of people suffering in my own country go, you become a witness. Then what do you do as a witness? It’s a terrible question — it’s a haunting, torturing question. It’s our essential question. 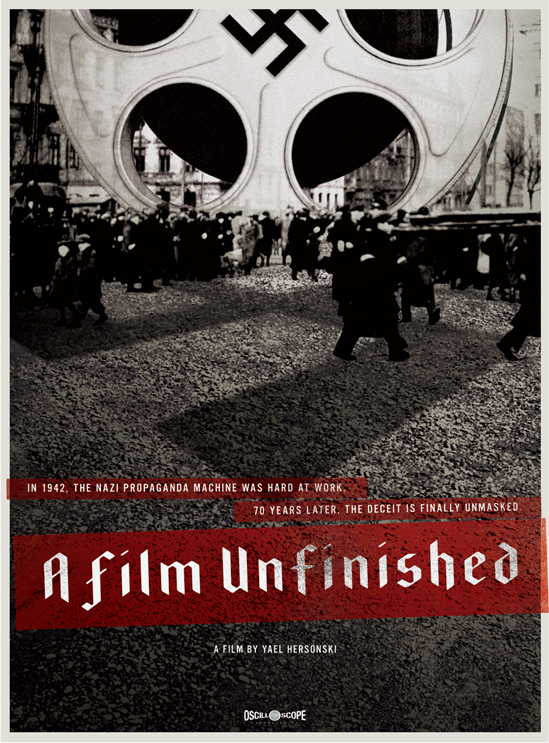 I think that it was also a major reason why I made this film — because the Holocaust not only confronted humanity with an inconceivable horror but it also did mark the very beginning of the systematic implementation on film of that horror. And I think that something changed in our perception — I don’t know even how to define this something — after we saw images from the camps, something that we hadn’t witnessed before. It seems that documentation became more technically advanced, more massive, since then. Well, as long as this bombardment of images becomes more intense, we will become more and more incapable of really seeing suffering, or war. Fitch describes the film as ‘an act of anthropology’ – something which our three guests at the Wall would surely recognise too. Some more forensic geography from Human Rights Watch (I’ve long though that some of the very best human geography is produced by organisations like HRW). 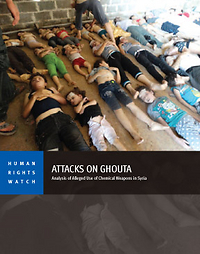 This report details two alleged chemical weapons attacks in Syria on the opposition-controlled Damascus suburbs of Eastern and Western Ghouta, located 16 kilometers apart, on the morning of August 21, 2013. The attacks killed hundreds of civilians, including large numbers of children. 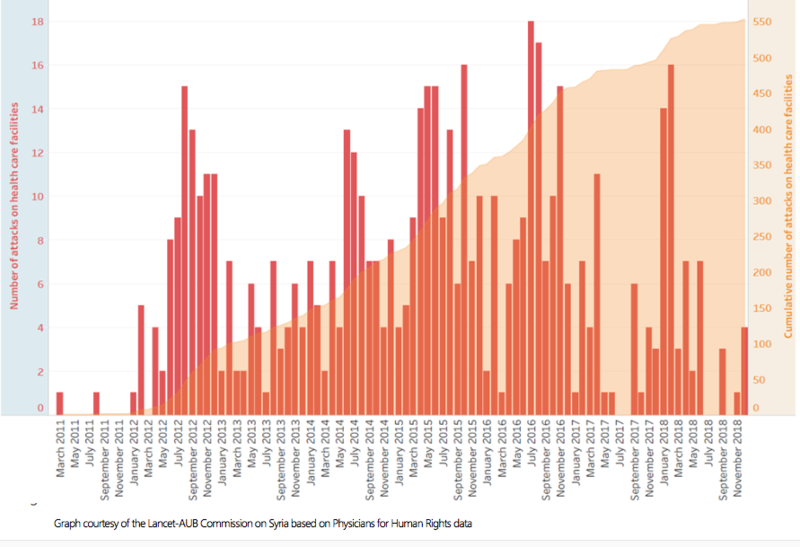 Human Rights Watch analyzed witness accounts of the rocket attacks, information on the likely source of the attacks, the physical remnants of the weapon systems used, and the medical symptoms exhibited by the victims of the attack as documented by medical staff. Our investigation finds that the August 21 attacks were likely chemical weapons attacks using a surface-to-surface rocket system of approximately 330mm in diameter—likely Syrian-produced—and a Soviet-era 140mm surface-to-surface rocket system to deliver a nerve agent. 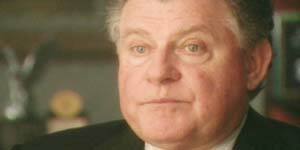 Evidence suggests the agent was most likely Sarin or a similar weapons-grade nerve agent. Three local doctors told Human Rights Watch that victims of the attacks showed symptoms which are consistent with exposure to nerve gas, including suffocation; constricted, irregular, and infrequent breathing; involuntary muscle spasms; nausea; frothing at the mouth; fluid coming out of noses and eyes; convulsing; dizziness; blurred vision; and red and irritated eyes, and pin-point pupils. The Syrian government has denied its responsibility for the attack, and has blamed opposition groups, but has presented no evidence to back up its claims. Based on the available evidence, Human Rights Watch finds that Syrian government forces were almost certainly responsible for the August 21 attacks, and that a weapons-grade nerve agent was delivered during the attack using specially designed rocket delivery systems. 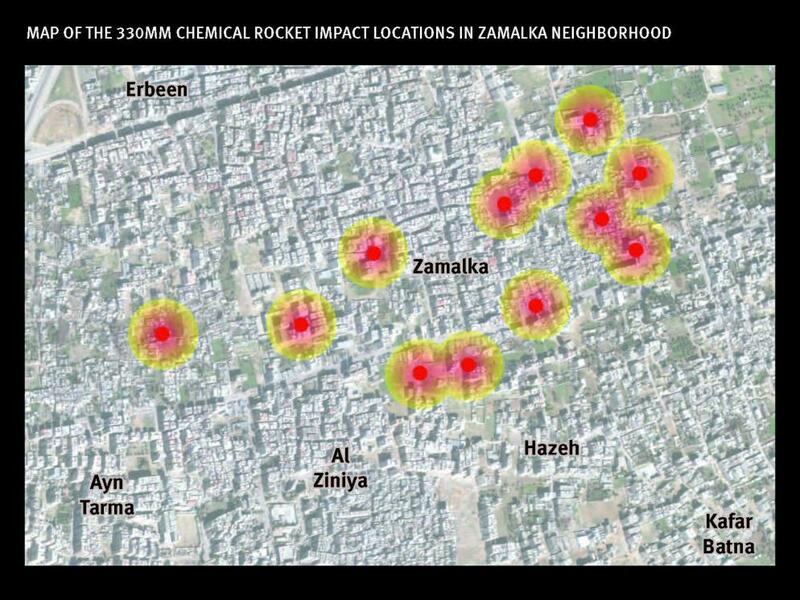 The scale and coordinated nature of the two attacks; against opposition-held areas; the presence of government-controlled potential launching sites within range of the targets; the pattern of other recent alleged chemical weapon attacks against opposition-held areas using the same 330mm rocket delivery system; and the documented possession of the 140mm and 330mm rocket systems able to deliver chemical weapons in the government arsenal—all point towards Syrian government responsibility for the attacks. Human Rights Watch has investigated alternative claims that opposition forces themselves were responsible for the August 21 attacks, and has found such claims lacking in credibility and inconsistent with the evidence found at the scene. 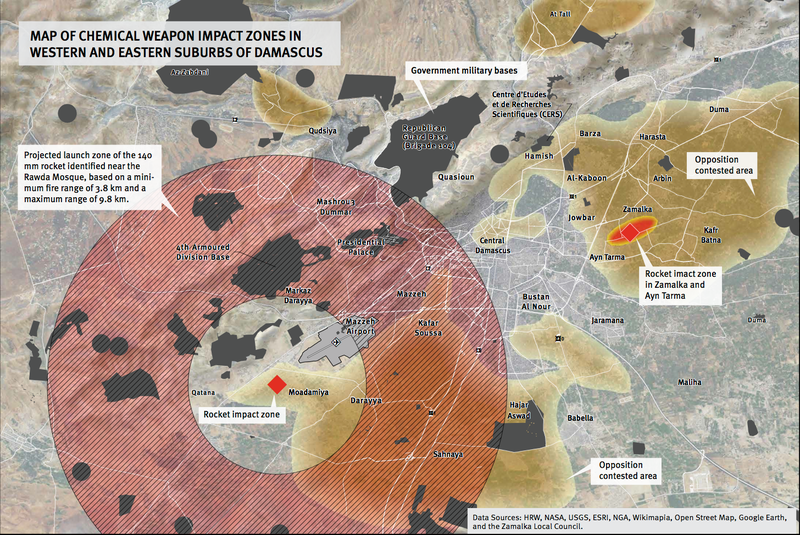 Claims that the August 21 deaths were caused by an accidental explosion by opposition forces mishandling chemical weapons in their possession are inconsistent with large numbers of deaths at two locations 16 kilometers apart, and documentation of rocket attacks on the sites that morning, as evidenced by witness accounts, the damage visible on the rockets themselves, and their impact craters. HRW used a range of sources to conduct its analysis-from-a-distance, including Skype interviews, video and photographic footage, and satellite imagery, and consulted with scientific experts on chemical warfare, key analysts from its own Arms Division and independent arms experts. 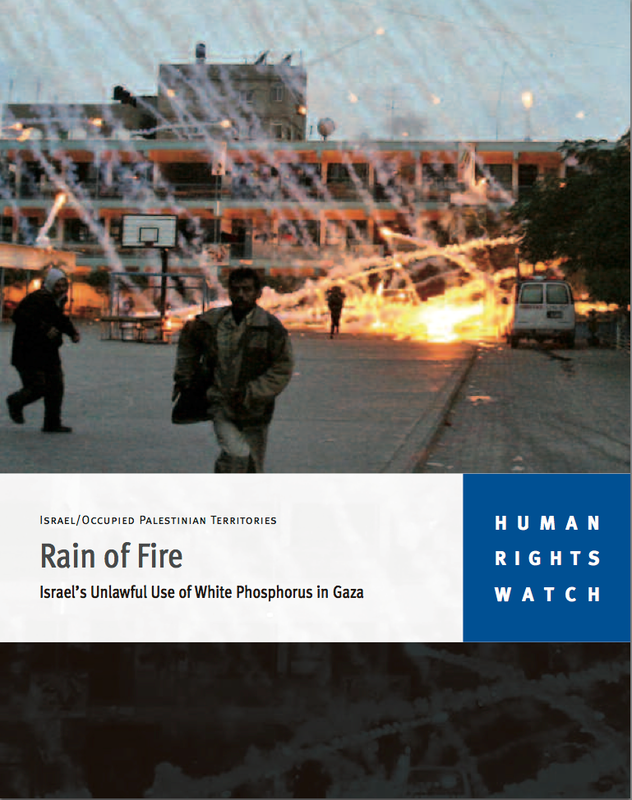 I rehearse all this because when HRW carried out its searching analysis of the unlawful use of white phosphorus by the Israel Defense Force in Gaza, Rain of Fire, a forensic analysis that was cited multiple times in the Goldstone report, the defenders of the IDF (there’s a phrase) unleashed a desperate campaign to discredit HRW’s expert Marc Garlasco. You can find a discussion in Eyal Weizman‘s The least of all possible evils (see also here). This time round, of course, the government of Israel has joined the (I think convincing) chorus identifying the Syrian Army as the culprits: but it will be interesting to see whether it has also been magically converted to the propriety of HRW’s forensic analysis. 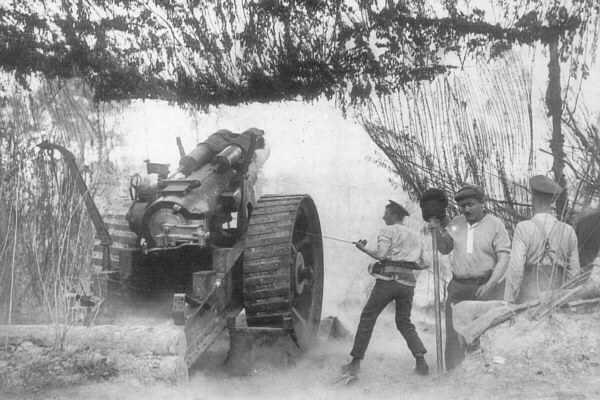 ‘In World War I, American GIs were among the many thousands killed by deadly gas in the trenches of Europe. In World War II, the Nazis used gas to inflict the horror of the Holocaust. 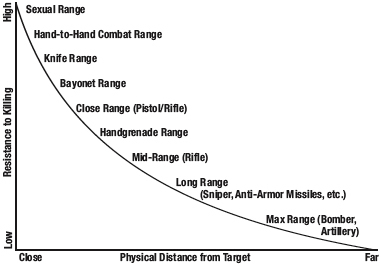 Because these weapons can kill on a mass scale, with no distinction between soldier and infant, the civilized world has spent a century working to ban them. And in 1997, the United States Senate overwhelmingly approved an international agreement prohibiting the use of chemical weapons, now joined by 189 governments that represent 98 percent of humanity. But what a selective mobilisation of history, in which the US rises from victim to saviour. Now I agree that the use of chemical weapons in Syria is vile – but so too was Israel’s use of white phosphorus in Gaza ( in the same speech Obama reaffirmed the US’s “unshakable support” for Israel), the US-led coalition’s use of depleted uranium munitions in Iraq (which goes back to 1991; see also Omar Dewachi on ‘the toxicity of everyday life’ here), Iraq’s use of nerve gas against Iran in 1988 (in which we now have proof that the US was complicit), the US deployment of chemical herbicides in Vietnam, Laos and Cambodia… the list goes on and on. And this brings me to my third (no less obvious) observation: showing who used chemical weapons is a far cry from knowing what to do about it – especially when the network of responsibility and complicity is so hideously extensive. Update: I’ve been so busy trying to finish two desperately overdue essays and to prepare for the start of a new term (I’ve posted the new outlines for my undergraduate and graduate courses under the TEACHING tab) that I haven’t had a chance to return to my reading of Théorie du drone, but I’m determined to do so very soon. Henrik Gustafsson writes with an interesting supplement to my previous post on Image Wars. Last year Nomadikon, the Bergen Center for Visual Culture, convened an online discussion around ‘Image Wars’, centring on W.J.T. 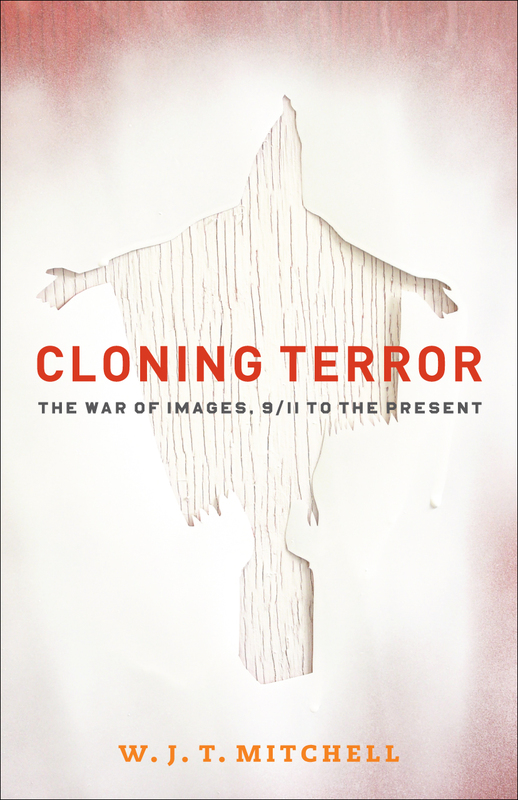 Mitchell’s argument in Cloning Terror: the war of images, 9/11 to the present (there’s a short extract from the opening chapter over at Berfrois here). And excellent untitled contributions from Marita Sturken, Jill Bennett, Iain Chambers and Kari Andén-Papadopoulos. 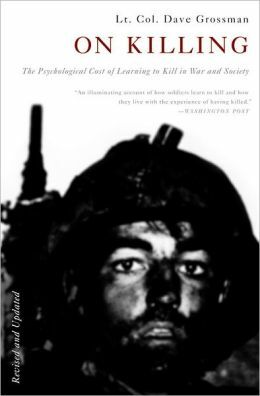 … this might be the place to make clear my own sense of limits, by insisting that the notion of image war, of a war of images, is itself an image, a metaphor, and perhaps a metapicture—that is, a second-order picture of the way that pictures operate. A war of images is not literally a war. 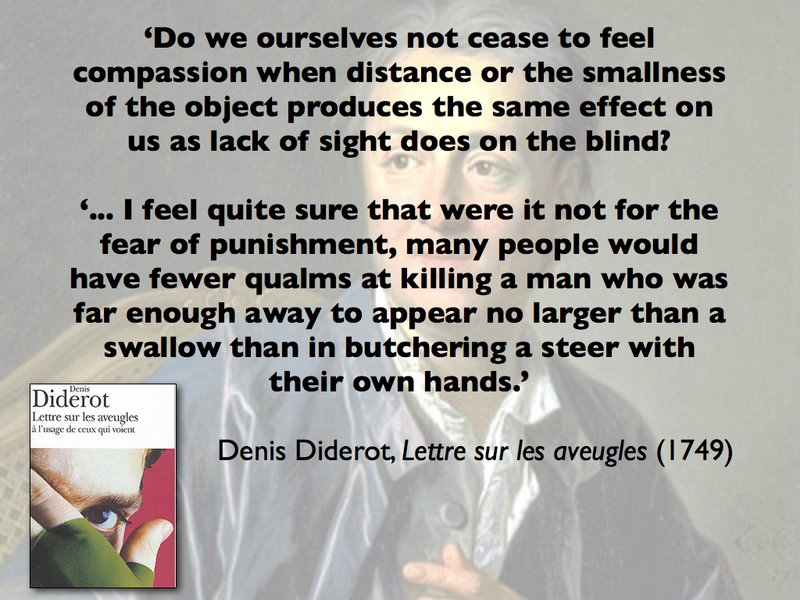 Images do not go into battle and kill each other; human beings do. Images do not plan invasions, massacre populations, and shatter bodies. That requires people. Images are more like animals than humans, in this respect. Animals fight and kill each other, but the mass mobilization of violence known as war seems a uniquely human institution, unless we anthropomorphize the natural behavior of certain species such as warrior ants, or the learned behavior of the war horse, image of the heroic cavalry of pre-modern warfare. Images are “agents” of war in the sense that a “secret agent” works for a foreign power, or an “agency” is an instrument of a state. Images are thus like machines, extensions and agents of human powers. Which is to say that they can go out of control, go “rogue,” and be turned against their creators. If images are agents, then, perhaps they should be thought of as double agents, capable of switching sides, capable of being “flipped” by acts of clever detournement, appropriation, and seizure for purposes quite antithetical to the intentions of their creators. (Think here of George W. Bush’s “Mission Accomplished” photo op; or the trophy photos taken at Abu Ghraib prison). My attribution of agency and affect and desire to images, as Max Liljefors notes, “runs the risk” of “mystifying pictures,” but I don’t think we can track the volatile lives of images without running this risk. We cannot, in my view, utterly destroy the mystification of images, their tendency to take on the status of totems, fetishes, and idols. In fact, the fantasy of a sovereign iconoclastic power, one that would annihilate falsely mystified images once and for all simply winds up mimicking the idolatry that it seeks to displace. 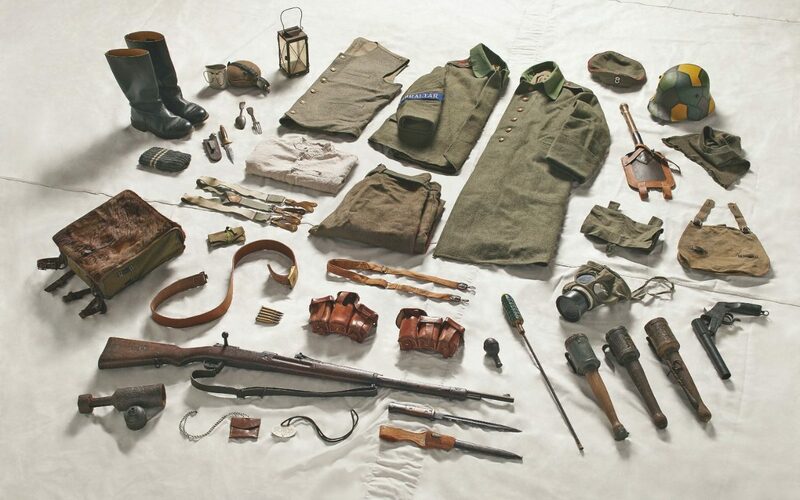 I’m still putting together the programme for my graduate course this term (I’ll post the full outline under the TEACHING tab as soon as it’s ready), and I plan to spend some time on what I’m calling Militarized vision and imag(in)ing modern war. Images have become increasingly important to the conduct of war; in Precarious Life Judith Butler argues that ‘there is no way to separate, under present historical conditions, the material reality of war from those representational regimes through which it operates and which rationalize its own operation.’ This requires us to think carefully about two, closely related issues – media representations of military violence and its effects, and the ways in which militaries have incorporated political technologies of vision into their operations. Bernd Hüppauf, ‘Experiences of modern warfare and the crisis of representation’, New German Critique 59 (1993) 41-76. 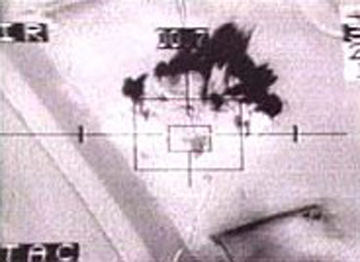 Then I want to turn to the scopic regimes of advanced militaries, via Virilio and transcripts of several US military investigations into air strikes in Afghanistan and Iraq, to open up a discussion of targeting and political technologies of vision. 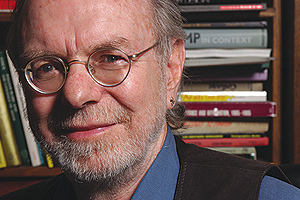 (This is probably also the place to say that, since I started to think through the relation between technoculture, targeted killing and the individuation of warfare I’ve also been thinking about the work of Bernard Stiegler; more later, but in the meantime you’ll find a truly excellent bibliography by cultural geographer Sam Kinsley here). 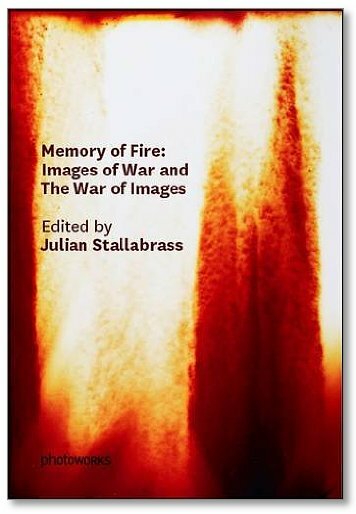 There’s no shortage of work on these issues, I know, but there’s a particularly detailed engagement with Memory of Fire by Susie Linfield author of The cruel radiance: photography and political violence (University of Chicago Press, 2010) – here and a sharp response from Stallabrass (scroll down). 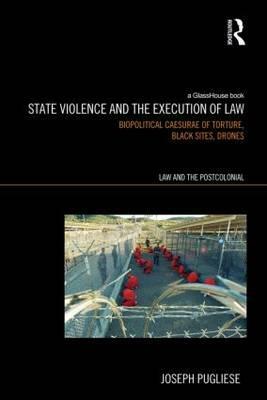 There’s also a shorter but still informative review by Ashitha Nagesh at the always stimulating bookforum here. Finally, you can find Stallabrass’s (2006) reaction to Retort’s Afflicted Powers and its engagement with ‘image wars’, ‘Spectacle and Terror’, on open access at the New Left Review here.